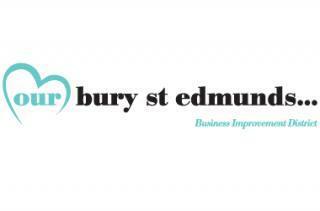 Join an interactive quiz trail around Bury St Edmunds on Saturday 6th August. Along the trail there will be 10 stops for you to collect a stamp / sticker and answer an unusual question or fact about the town. The trail is self-guided and will begin at Charter Square. The event will be free of charge, but there's a suggested donation of £1 that will go to St Nicholas Hospice. At the end of the trail, all quiz sheets will be entered into a prize draw where a winner will receive a family ticket to the Chinese state circus, and runners up will receive family swim ticket plus other prizes to be announce! During the community day, there will be a cake stands provided by Bailey's 2 tea room, face painting, a raffle and a lucky dip. Raffle prizes include tickets to Ipswich Town Football Club, tickets to Greene King Brewery Tour, three months gym and swim pass, cinema tickets, bowling tickets, sweets from Aunty Pam's Sweet Shop and books. More details about the event are to be released soon!